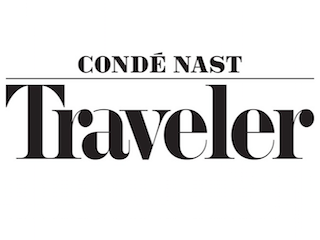 Condé Nast Traveler is about to gain some weight. The New York Times reports that starting with its September issue, Traveler’s pages will be two inches bigger and the paper stock will be thicker. While Traveler readers will likely enjoy the heftier offering, so will advertisers. More page space? More space for ads.